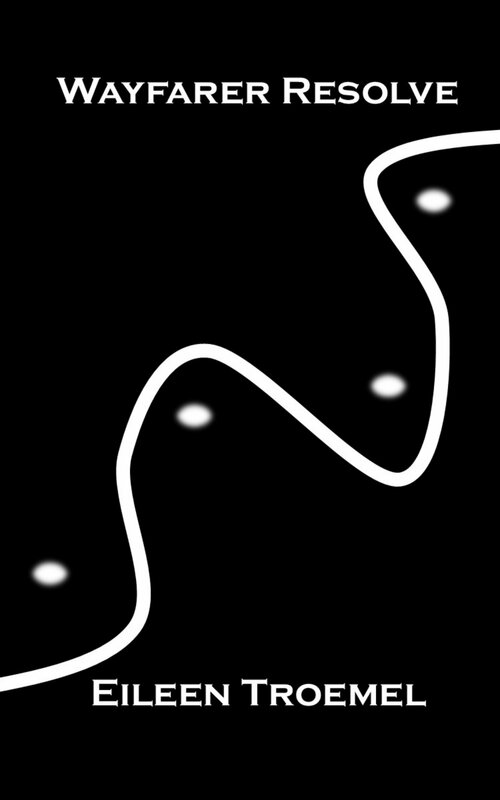 Space Time Magazine has an interview with me! 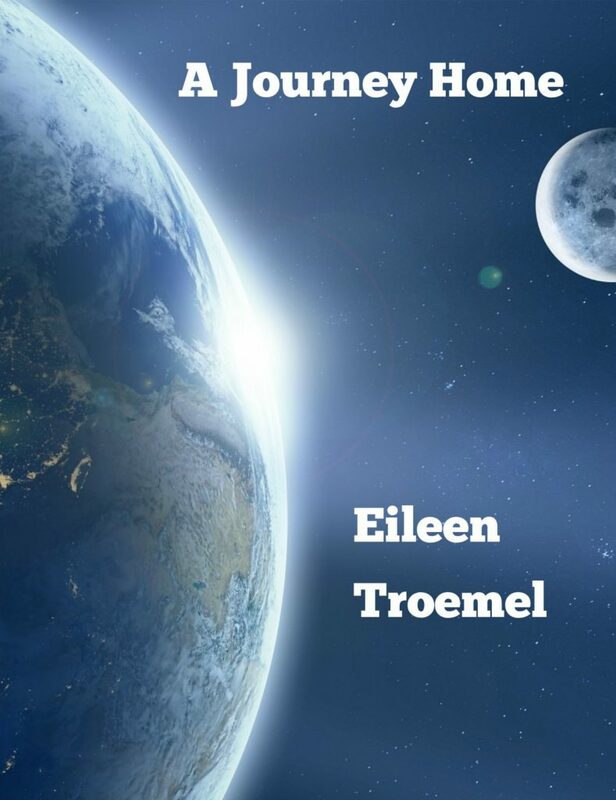 A Journey Home has a new cover and is now available for free on Kindle Unlimited! Pattern Pack Pro – I’ve got three bib patterns in the new issue! 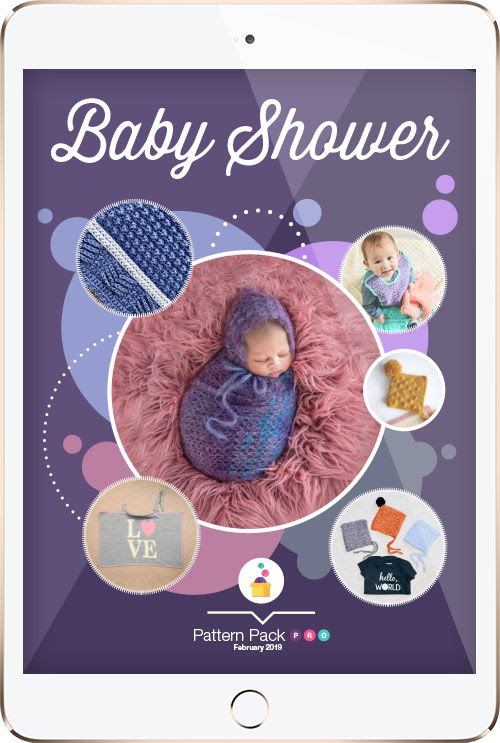 These three patterns are so cute and practical. 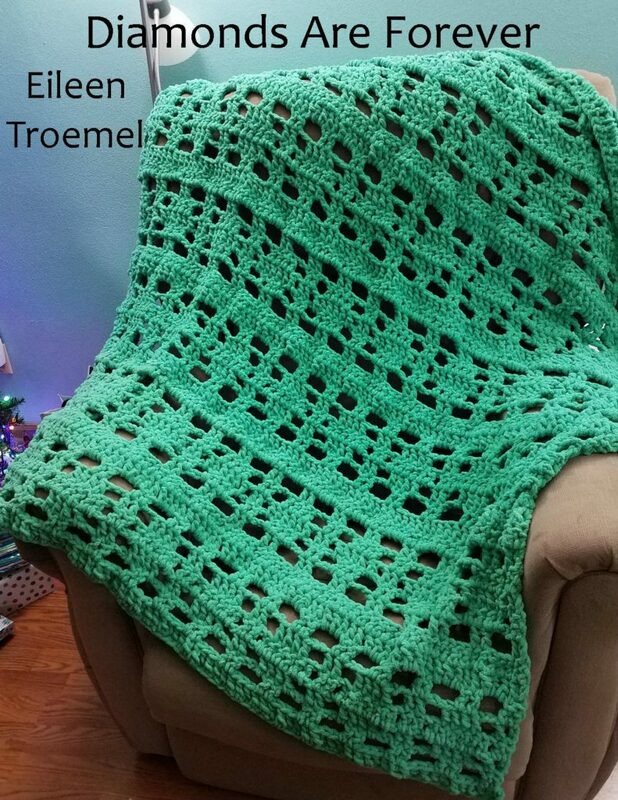 Made with crochet cotton, they was just like a towel and cover the entire front of a baby. This bib grows with your little one and once they are running around – it makes a great super cape! Ravelry has some nice comments! March 16, April 6 & April 20 – Whitewater Public Library for City Market. I’ll have a table and am selling my books and crocheted items. Thank you, Morgan! The compliments are wonderful and the critique is spot on. 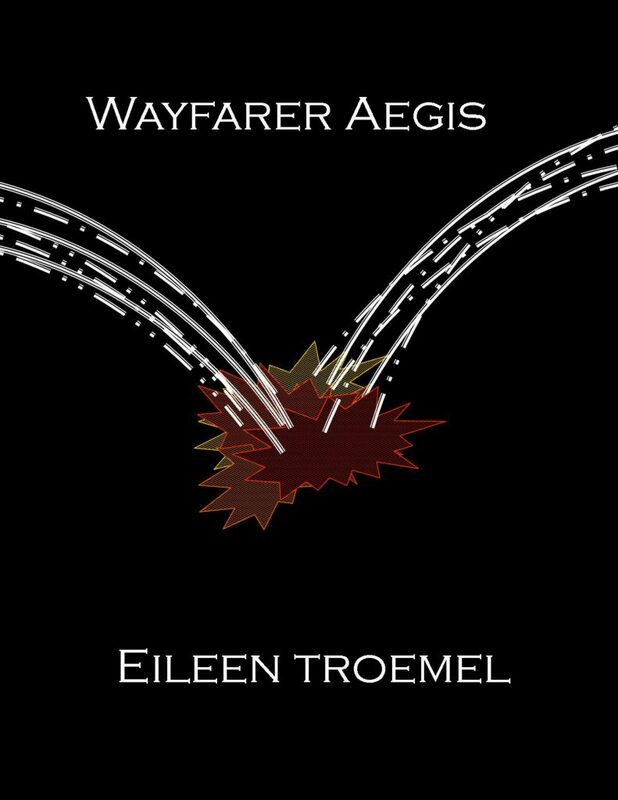 Wayfarer Aegis has a new review on Pure PR Textuality! 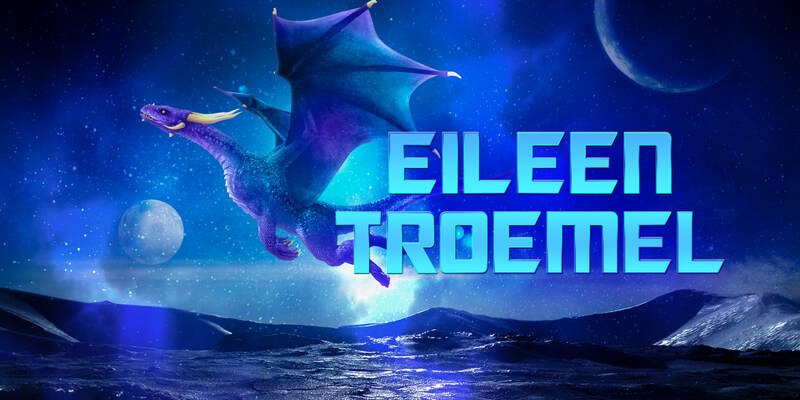 There are reviews on Goodreads and Amazon as well! 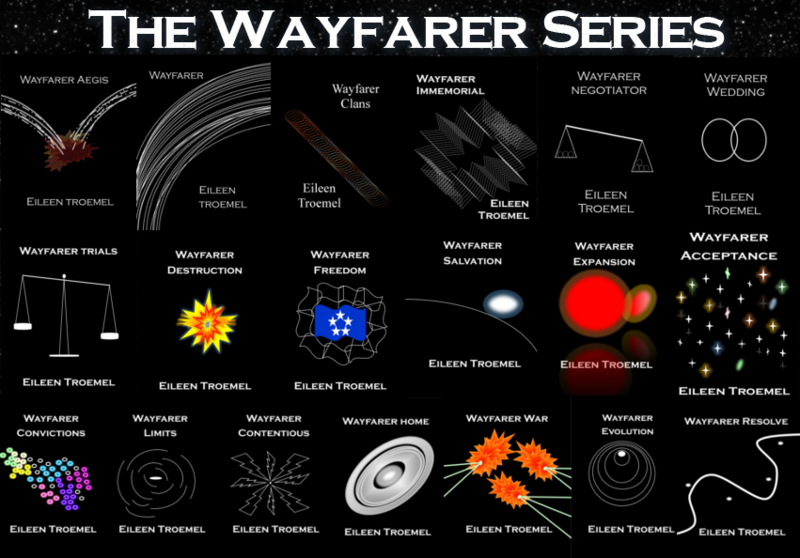 This prequel to the Wayfarer series is only 99 cents! Woo hoo! 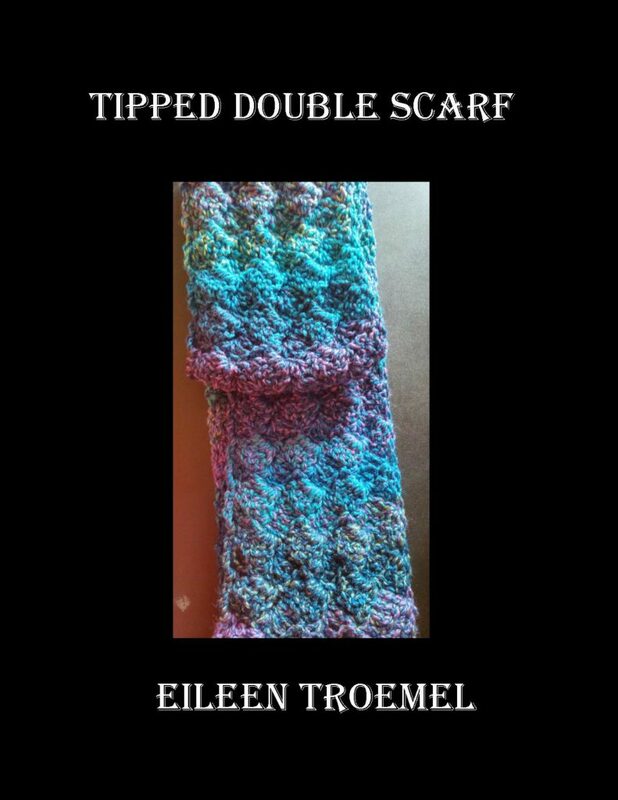 There’s a five star review on Smashwords for Tipped Double Scarf! 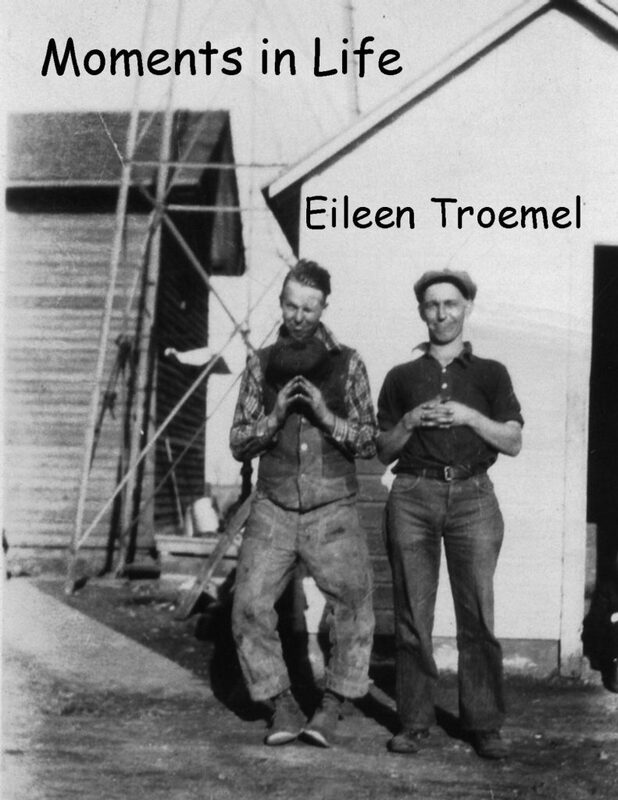 The family is threatened by the people Adara rescued. 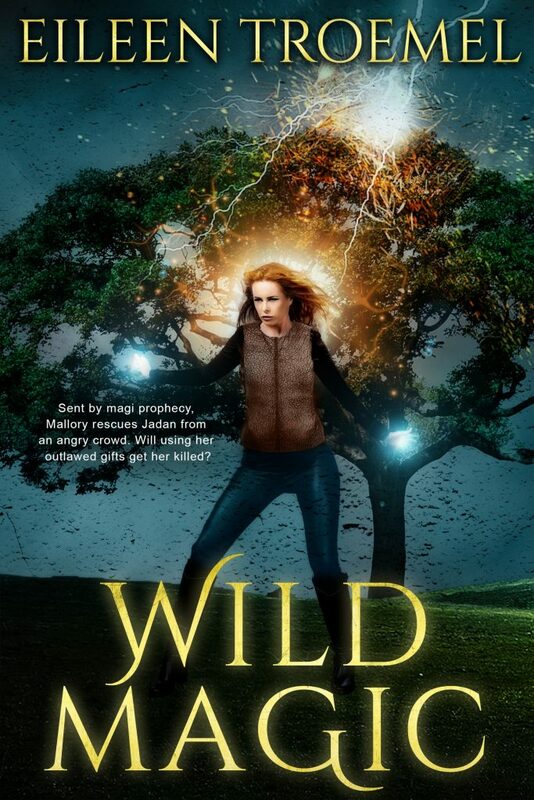 Can they find a way to peace or will the prejudice tear apart the connections Adara and the Wayfarers are making? This entire site contains affiliate links which does not affect the price you will pay.